Created for local companies or national brands, our goal is to help you succeed with the metrics to prove it. 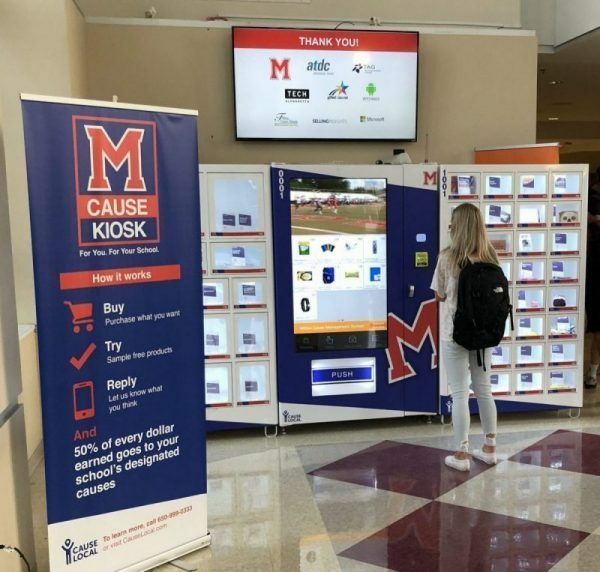 If we believe it’s good for the school and you believe it is more than just a product, we want you on our screens speaking directly to students. They need your help for programs, clubs, events and everything in-between. Like Ronald McDonald and Coke Polar Bear, students want to have a good feeling about your brand, your message, your products, and what you do for the community. This is how companies in the future will begin. Right where it matters with the people who are at the heart of Liking, Following and supporting you. Go ahead, give Cause Local a call to get started on our screen or our combined package of sampling, sales, opinions and a video ad to tie it all together. Now that’s not cringe.